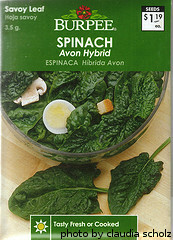 Spinach Varieties - What's The Difference? 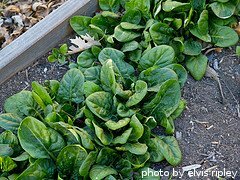 There are several different spinach varieties available to the backyard vegetable gardener. Most are similar in that they all feature green leaves. However, the leaves can be different in shape and texture. In addition, different varieties mature at different times. 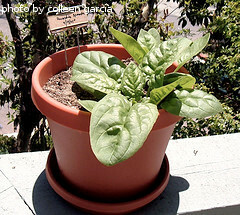 A fast-growing type is usually better for spring gardens, while a slower growing variety is usually better suited for fall. We encourage you to try a couple of different varieties until you find one that you like the best. Here's a partial list of the more common spinach varieties, along with a little bit of information about each one. Please note, the days to harvest are counted after the seeds have germinated.